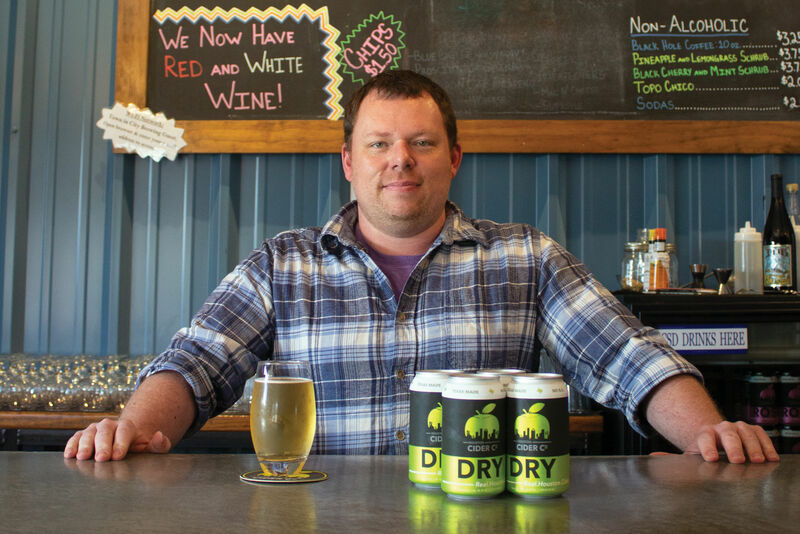 Big news this week from Town in City Brewery: The Heights producers—who have pivoted to cider over the last six months—are moving out of their facility. 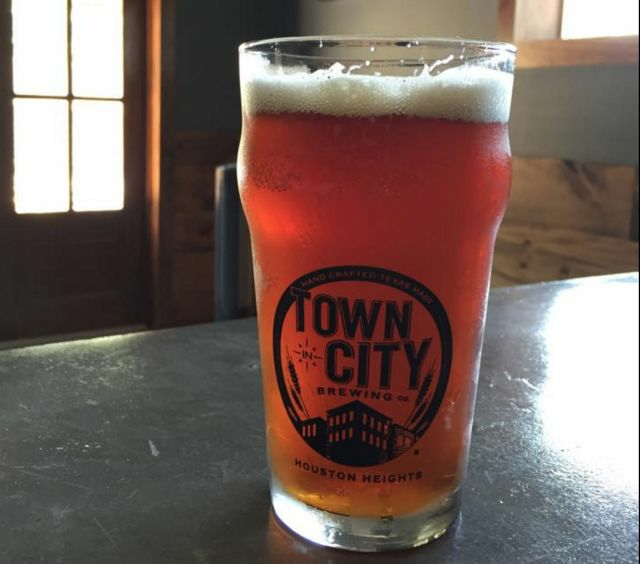 Justin Engle, founder of Town in City, told Houstonia he can't reveal the new location yet, but the move is happening primarily because "we can barely fit our new tanks in our space." 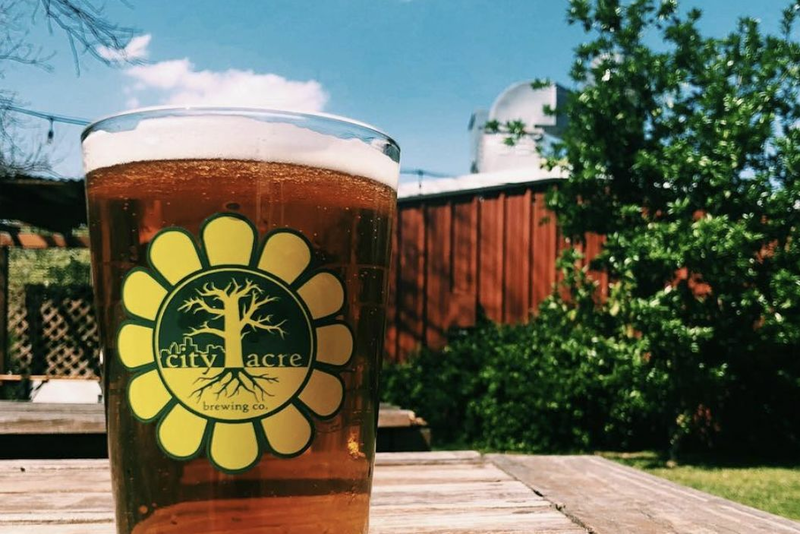 As a result, Town in City—through real estate brokerage firm NAI Partners—is selling not just the property, but also the 15-barrel brewhouse inside of it, which includes four 30-barrel fermentation tanks and two 30-barrel brite tanks. You could buy the whole thing—brewhouse and production area, taproom, outdoor seating area—for an undisclosed amount. You could buy the brewhouse itself (price undisclosed), without the property, or you could buy the 3,749-square-foot property itself, without the brewhouse ($1 million listing price). From a release, it sounds as if NAI Partners would love to see a brewer ready to make the leap and purchase the space and brewhouse. Whatever your interest, if you have it, contact Terry (713-985-4612) or Joe Bright (713-275-0936) to inquire and schedule a tour. Meanwhile, say hello to Megaton Brewery. A grand opening is planned for noon Saturday at the new brewery, 808 Russel Palmer Road in Kingwood. The brewery promises live music, tours, games (lawn, board, sports, and arcade varieties) inside its 15-barrel brewhouse and taproom. Megaton is listing a variety of beers, focusing on kölsch, but also including a couple porters and stouts, a New England IP, a sour, and a Belgian pale. Karbach is hosting Crawfish Fest at noon on April 14. For $15 (early bird) or $25, you'll get the opportunity to chow down on some crawfish and drink some beer while listening to G. Love & Special Sauce, Bob Schneider, and more. VIP tickets ($135) include three pounds of mudbugs, three beers, access to a VIP deck, and access to the pub. Fresh off its one-year anniversary party, Ingenious isn't stopping. It announced a ticketed release event for April 20. Details to be announced soon. 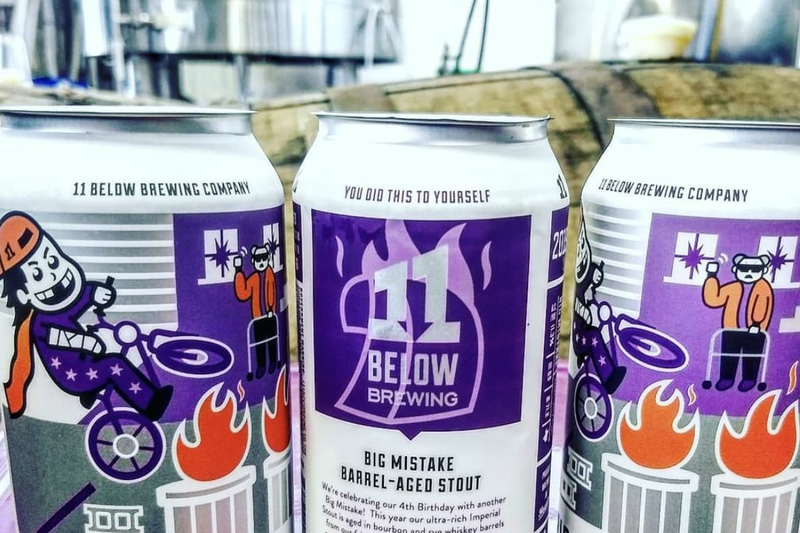 Here's a fun beer for summer: 11 Below has released Bee Someone, a honey wheat ale fit for Houston. It scores 6.9 percent on the ABV scale. Holler's newest is Sourmost Pint, a kettle soured ale with key limes, coming in at 4.7 percent ABV. Baa Baa Brewhouse will be open noon-5 p.m. Sunday, and you can get its new Wholey Sheep, a hazy IPA brewed in collaboration with Whole Foods Brewing, with Citra, Simcoe, and Centennial hops. At Saint Arnold, Summer Pils is coming back to taps and stores. Meanwhile, a brewery representative told me this week they're looking heavily at brands that aren't selling very well and pondering "what could fill the slots if something goes away." B-52 is busy, starting a collaboration series of barrel-fermented, naturally conditioned sour beers called Geode. Its first beer in the series, brewed with Spindletap, is a blend fermented in wine and oak barrels, conditioned on apricots, and naturally conditioned in the bottle. A release is planned for noon April 13. And right now, check out a fruity sour conditioned on strawberries and blackberries, and Stargazer, conditioned on chocolate and hazelnuts.